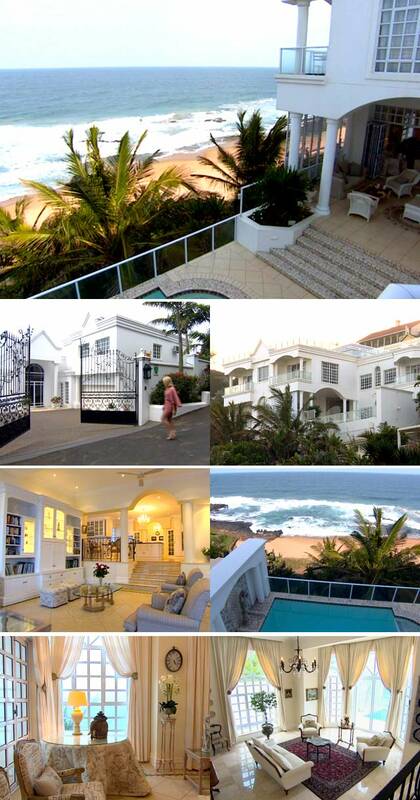 This week on Top Billing, we feature a glamorous and global beach house, on the Dolphin Coast. On an unspoiled beach better known to fishermen than sunbathers, this banana tree covered wilderness is home to this tripled storied beauty, with its welcoming features and contemporary Georgian style architecture. As you approach the home, the entrance grabs your attention, and welcomes you with a grand welcome of sweeping staircase and natural light. Features such as marble staircase, silk carpets and fascinating works of art fill the house, emphasising the elegant yet timeless feel of the home. With classic touches all around the house, there is a class feel that reminds one of the French Riviera, rather than the sunny, friendly KZN. Don't miss this grand beauty on Top Billing this Thursday at 7:30pm on SABC3. 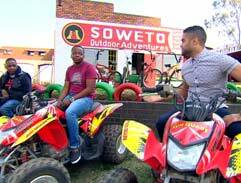 Khanya Siyengo's path to television has taken a good few years but this week we get a behind the scenes look at his latest gig Win A Home on SABC3. 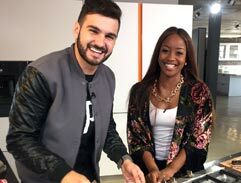 This week on Top Billing we find out what his band mate Mo T thinks of Js cooking and see if they will spill the beans on the new MiCasa album. Anne Hathaway is cool and gorgeous and Robert De Niro brings the attitude! Join us as we chat to the stars of The Intern. 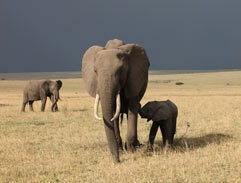 Grab your binoculars this week and join Jonathan for a spectacular North East African safari.